Winter Music Conference is right around the corner and there is so much to see and do in so little time! This year make sure you don’t miss out on one of biggest events this March. 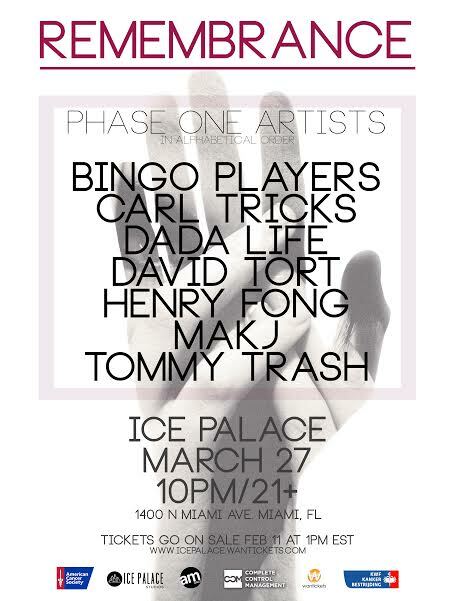 Thursday, March 27th make your way over to Ice Palace in Downtown and be there for the First Remembrance Festival! A celebration of life! Some of the biggest names in dance music are coming together to give you a show like no other to raise money for cancer research and to remember those who have passed and most importantly, to celebrate the life that we all have. That is the meaning behind this amazing event- REMEBRANCE. 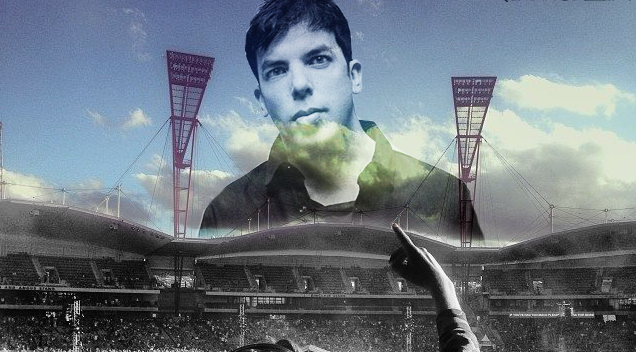 This special event was put together, in part, as a celebration and memory of Paul Baümer from Bingo Players who passed away last December from cancer. A portion of the proceeds from the Remembrance Festival will go to support the charity Paul named before he passed, KWF (Dutch Cancer Society) in addition to the American Cancer Society. Don’t miss out on this amazing event that will not only celebrate life, but will serve as a way to remember loved ones lost in a way we know best- DANCE MUSIC!